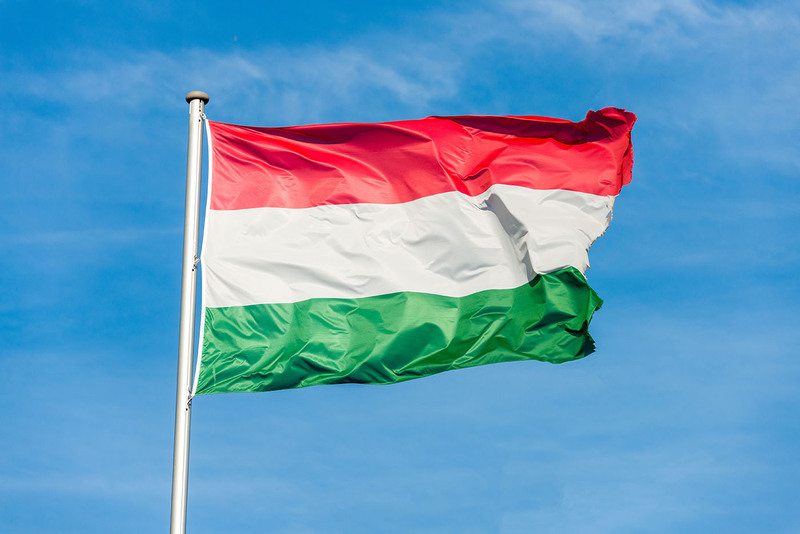 Our network of native Hungarian speakers are industry leaders in Hungarian translation, providing an accurate and speedy translation service for all clients and businesses. All of the Hungarian translators at Global Voices are native speakers. This gives them a greater understanding of how other native speakers use and interpret the language, and they can draw on this to complete accurate and engaging translations. Our expert linguists provide more than just word-for-word approximation, ensuring that every translated document connects with your audience, without losing its original meaning. On top of their native knowledge, all of our Hungarian translators have background experience in various industries, including the legal and medical sectors, ensuring the use of industry-specific terminology in all of their translation work. This sector-specific expertise will ensure they truly understand every word of your text, and will be able to convey its meaning to a Hungarian audience. The Global Voices translation team can localise documents into any Hungarian dialect. This added attention to detail will prove to your audience that you care about engaging with them. There are over 13 million native Hungarian speakers in the world. 9.8 million of those live in Hungary. The language is also spoken in countries like Slovakia, Romania, western Ukraine, and northern Serbia. Since Hungary entered the European Union in 2004, there has been a huge increase in demand for Hungarian translations. 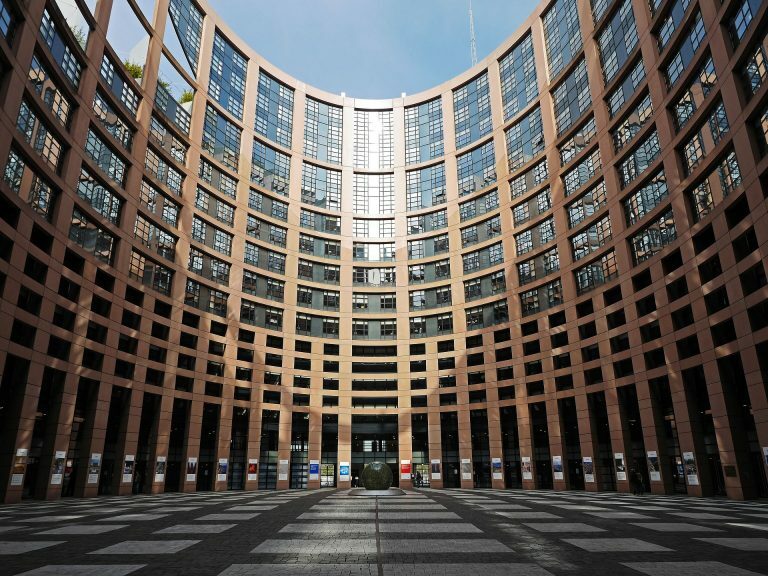 As part of the EU single market, Hungary offers many opportunities for businesses, not least because of its strategic location as a bridge between Eastern and Central Europe. The Hungarian language is considered one of the hardest to learn, thanks to its relatively complex formation. Hungarian has 14 vowel sounds, including 9 variations of the basic vowels used in English. Even slightly different pronunciations of a single word can completely alter its meaning. This makes it crucial to have a fluent Hungarian translator working on your documents, to reduce any chances of mistranslation.